A few weeks back I had a phone call from an acquaintance who had just encountered his first ‘Mandela Effect’. The foundations of his world were shaken as he tried to get his head around the number of different realities that people are experiencing with so-called ordinary and everyday things. 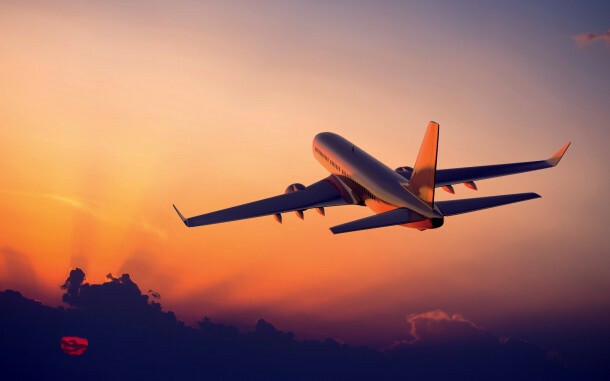 He had discovered that plane engines were in a different place to what he remembered and there were arguments happening online as people fought to make their own realities the truth, and other people’s realities ‘a false remembering’. We had a long discussion about these different realities and memories, and I promised I would check out the plane engines and get back to him. Not long afterwards, I searched online and opened numerous pages of plane images. At first I was sure I had found images that showed engines further under the wings and went to copy and paste a few images to then send onto my friend as proof he wasn’t crazy. Strangely however, each image literally changed before my eyes and the engines re-located to a different position on the front of the wings, and sometimes also onto the fuselage. By the time I had scrolled through all the images, there were no longer any photos or drawings of planes with engines located under the wings. As someone who is familiar with the Mandela Effect and has experienced it on many occasions in numerous ways, I was not shocked by this, but merely intrigued – as this phenomena is just one aspect of the general changes in our understanding of ‘reality’ that we are experiencing as a collective – and so far does not threaten my view of the world and my place in it. However, the Mandela Effect is becoming an increasingly perplexing phenomena for many, so I thought I would explain a little about it here and include a link to an interesting video that explores the ‘new’ location of Gibraltar; where engines are now located on a plane; and various new runways that are appearing on our planet that in this current time frame seem absurd. The term Mandela Effect, used to categorise certain ‘phenomena’, came about because there are at least two different memories or experiences or timelines that exist in relation to the death of Nelson Mandela. Some people remember Nelson Mandela dying in prison in the 1980s and watching or hearing about a public funeral on the News. 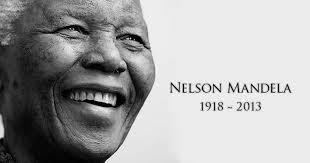 Others remember Nelson Mandela being released from prison, becoming the president of South Africa and dying much later. There are many other things that have changed – or people remember differently – that are part of the Mandela Effect – from names of products, to covers for books, locations of places, people dying but being alive again and so on, many of which are now called MEs. These memories/experiences/beliefs are pushing some people’s reality systems out of kilter and causing lots of concern for them. There are also those who feel that anyone who has a different reality is just a ‘nutter’ and can’t remember things properly, while still others like me find it intriguing. Included in this conundrum of MEs is an incomplete definition and categorization as to what makes something a Mandela Effect, so the boundary of what is included in research and discussions is getting fuzzy, and these experiences are often labelled as simply conspiracy theories with no basis in fact or truth. Are New Archaeological Finds Part of the Phenomena? So as the categories used to define MEs change, things like sudden appearances in the third-dimensional reality of previously unseen sacred sites have been labelled by some people as part of the ME phenomena. For example, the collective scientific world has in the past few months experienced the appearance of new geo-phys markings in a field near Newgrange, Ireland, discovered by a drone. 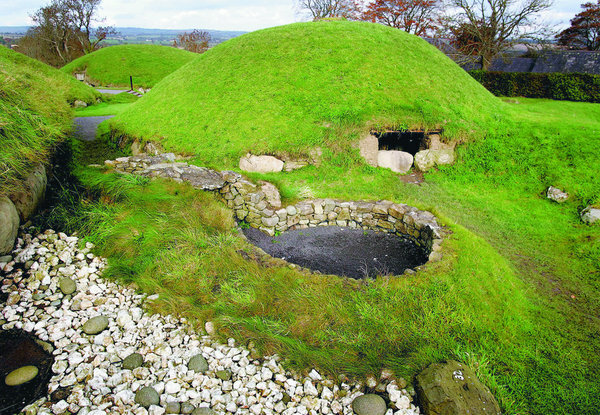 Within a few days of this discovery, (the links to which I posted on my matrix harmonics and earth whisperer pages), archaeologists also suddenly discovered an underground chamber in Dowth, which along with Knowth is part of the Newgrange complex. These are seriously fascinating finds to me, as they indicate three things that – a) ancient secrets within the Earth are being exposed as promised back in the 1970s, 80s and 90s; b) our interactions with different dimensions is deepening and becoming more mainstream; and c) we still have so much to learn to discover the real truth, and also forget about what we think we know. But are they part of the ME phenomena? Well that comes down to personal opinion at this juncture, and I leave you to make up your own mind. Here is the link to the video that I mentioned earlier. If you haven’t come across MEs before this video may take your brain down into a rabbit hole, like the discovery of where engines are on planes did to my friend. So hold onto your hat and I hope it’s a happy journey as you potentially leave your current reality behind. This entry was posted in Blog and tagged collective consciousness, collective consciousness and the power of change, different realities and different perceptions, earth changes, multiple dimensions and intertwining realities, spiritual awakening, strange phenomena, universal consciousness. Bookmark the permalink.